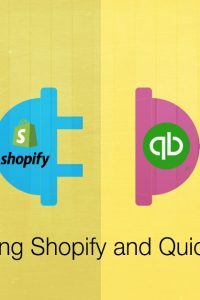 There are a lot of questions about Shopify and QuickBooks integration. What is it exactly? It is something that my business or organization needs to do? If so, how? What are the benefits? How do I get started? Nowadays, there is a bit of a hype about integration. But be assured, it is a powerful, long-term approach that your business needs to leverage in order to prosper in the present competitive environment. 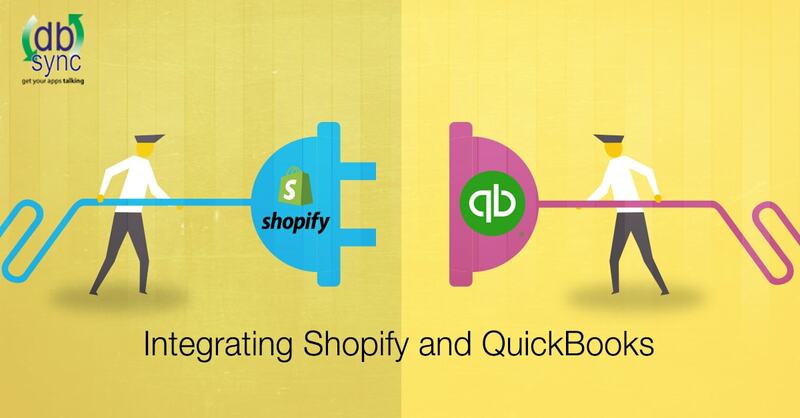 In this article, you will learn why and how to integrate two important apps: Shopify and QuickBooks. It won’t answer all your questions. But it will equip you with a solid foundation on the benefits and best ways to apply this approach. QuickBooks and Shopify are two different apps, but they complement each other. For this, synchronization between both of them is key. 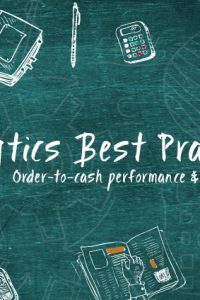 Imagine your online store, successfully selling your products, but totally disconnected from your accountancy. You will have to create the link via a human task, which is time-consuming, costly and prone to errors. Now, you decide to integrate both of them. The human is replaced by automation. Now your invoices and payments keep pace with your orders. 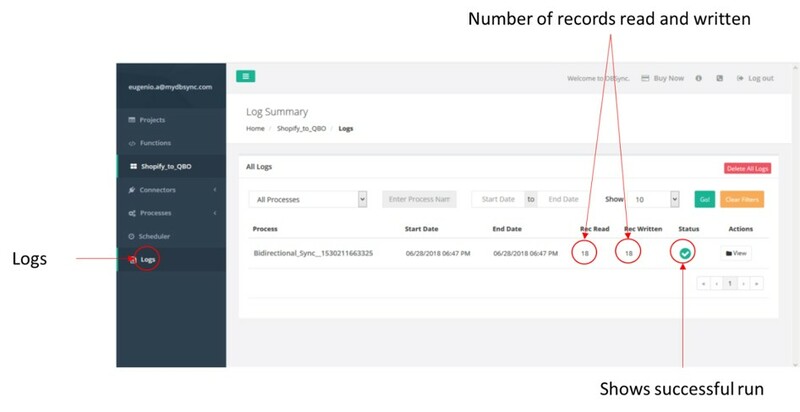 Your inventory management is updated in real time, based on your orders. 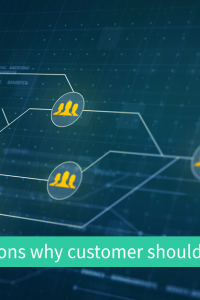 Your product and customer data are organized in a complete manner, becoming useful information. Good accountancy keeps friendships, says the old Spanish phrase. And, that is true: good friendly relationships ensure trust, avoid problems with authorities, help compliance, and more. An accountancy that is coordinated with your online sales in an automated manner, gives you an accurate and up to date source of information, and reduces time and effort with reconciliations in QuickBooks. Accurate and updated information is foundational to good business decisions. 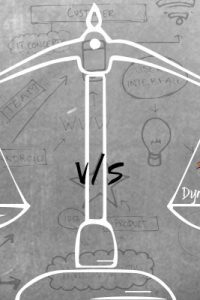 How to plan sales or production if you cannot know how many product units you have in inventory? How to plan your taxes if your sales are not accurately and timely represented in your books? An integrated source of data captures the wider canvas in which the totality of the reality of your business can be painted, giving you a true view of your business. 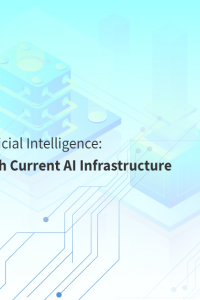 Even more, in this age of AI and powerful machine learning algorithms, a proper and complete source of data can become invaluable when considering using business intelligence tools. 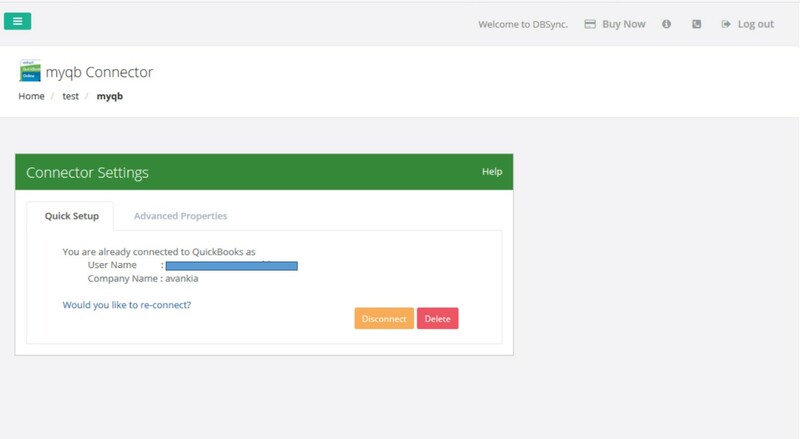 DBSync’s Shopify and QuickBooks Integration provides a simple and easy solution to synchronize order and fulfillment data from multiple channels with QuickBooks, optimizing your order-to-cash process. First of all, you need to create a new project that includes all the required process integration information. For this, click on the Create New Project button, and assign it a name. 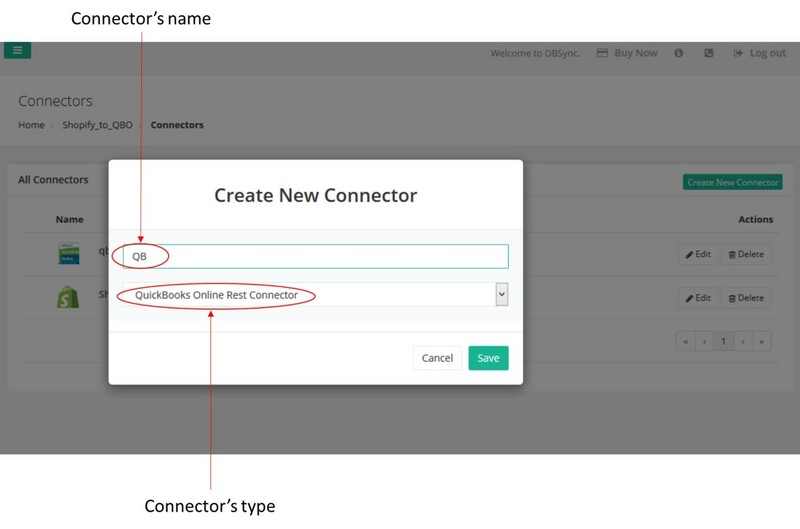 Now, you need to create a connector to your online QuickBooks source. In order to do so, click on the Create New Connector button. You will see a screen asking for a name and a connector type. 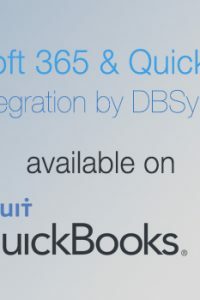 Input a relevant name of your choice, and select QuickBooks Online Rest Connector from the drop-down menu. 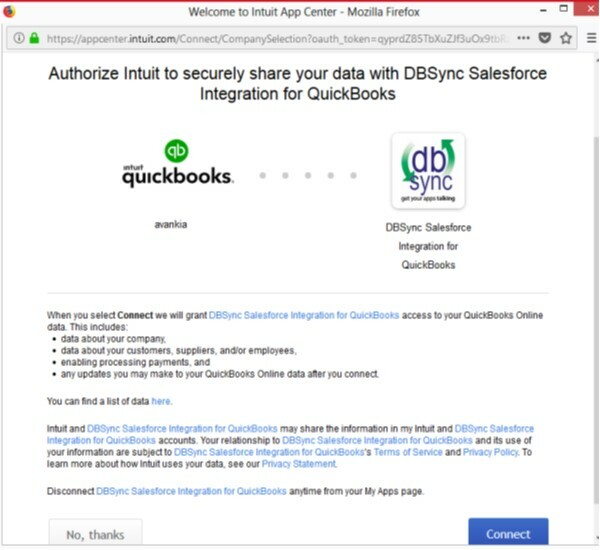 The system will then ask for your QuickBooks credentials, and once accepted, the connection is established, and a confirmation screen appears. 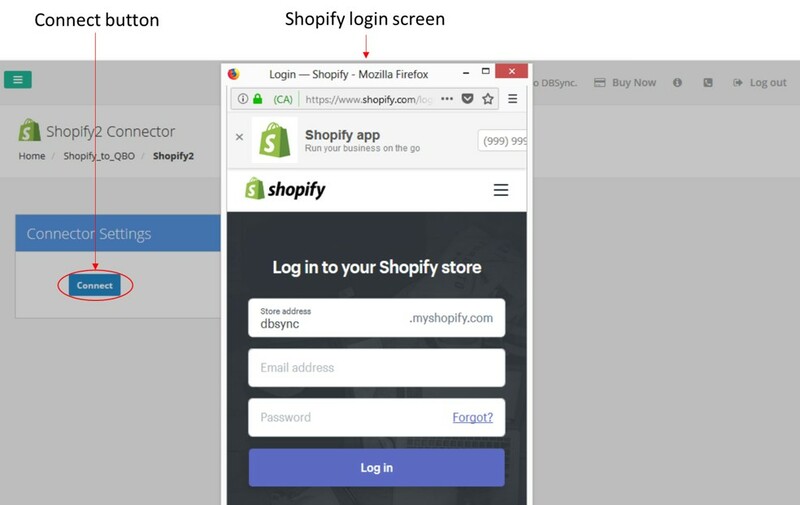 Similarly to the previous step, the creation of a Shopify connector only differs in the connector’s type choice: in this case, you need to select Shopify Connector from the drop-down menu. Then, you need to input your Shopify credentials. 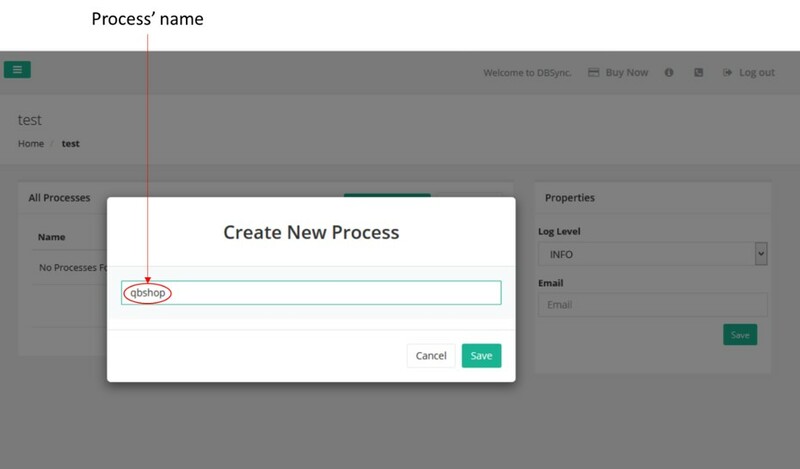 In order to create a new process, click on the Create New Process screen, give a name to your process and save it. Processes are composed by a set of workflows. You can have several workflows in a process. 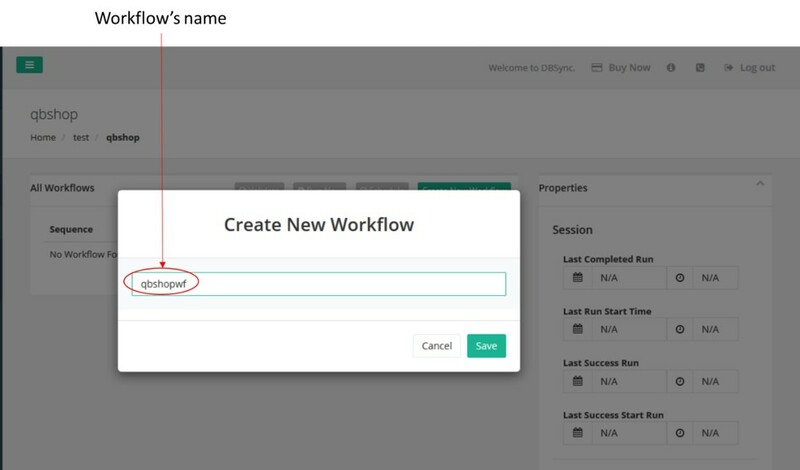 In order to create a new workflow, click on the Create New Workflow button and assign a name to it. Your next step is to define the data source from where the process will then read the data. This information is contained in a trigger; which, in order to create a query, requires a data source connector and a source table. This query can be manually modified by using the Advanced Query Builder. Now, you need to create one or more data destinations. This is done via the creation of rules. Each rule needs a data source connector, an operation (such as update or upsert), and a destination table. 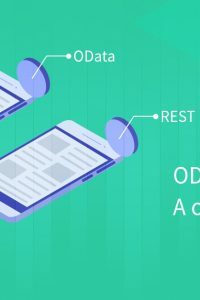 Once you have defined your data destination, you need to create a map between the data source and data destination. 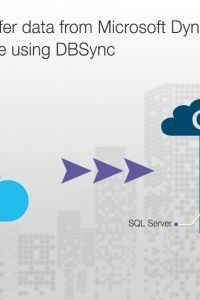 This is easily done with DBSync. 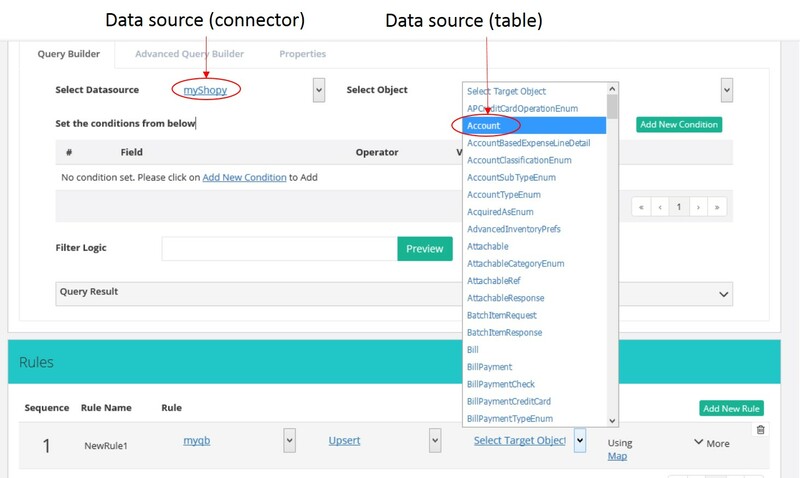 You simply need to map the fields between both data components. Now you have everything you need. You can run the process and obtain your results. 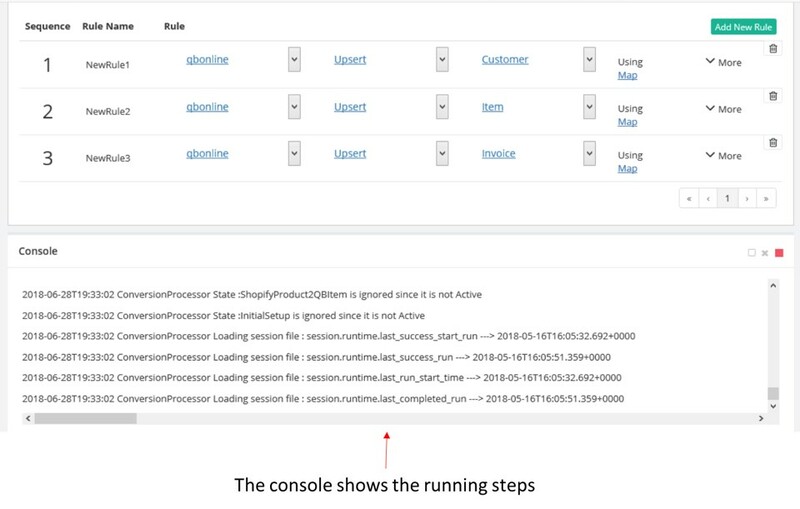 While the process is running, the console will show you the results obtained step by step, until termination. It is important that you check the logs. They are available through the main menu, and give you information on the number of records read and written, and in case of a failed run, information on errors encountered. 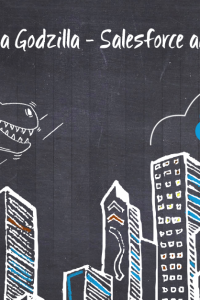 Data integration is about transforming data. Now, this transformation must be based on a purpose, which in turn, it must be defined by a business goal. So, when you begin thinking about integrating important apps such as QuickBooks and Shopify, start with this question in mind: what do I want to achieve with my business? 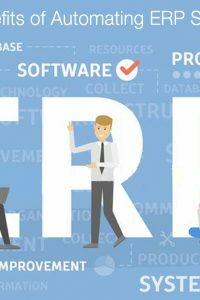 Business goals can be of many natures: speed up order-to-sales processing, reducing costs by replacing personnel with automation and therefore, decreasing the number of human errors, and many more. They are basically defined in the different benefits that you can obtain by integrating. Having an architecture simple means “think before you act”. Or, as carpenters say: measure twice before you cut. 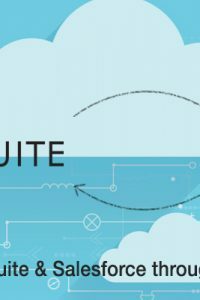 Having an architecture is essential because it affects scalability, costs, the capacity to support real-time integration, and the interoperability with other tools. Very important, your architecture must be based on your business goals. It must be an expression of them. As you now know, integration is synonymous of data transformation with a purpose. In other words, it is adding value to your ecosystem, as the final result is a new “product” that is more valuable than the original “material” on which it is based. And, the added value is the foundation of your profits! In this article, you have learnt the value of integrating QuickBooks and Shopify. 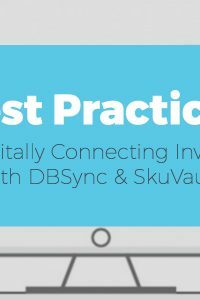 You have seen how to do it in practice by using DBSync. And finally, you have realized the importance of merging your business goals with your integration architecture.